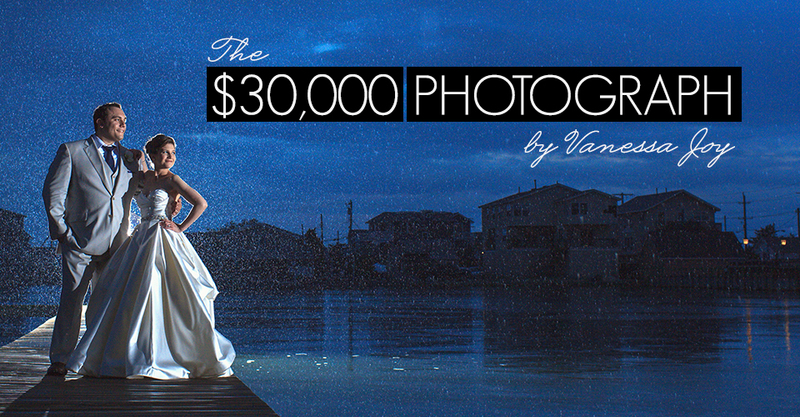 Enjoy tips from guest photographer Geoff Duncan. 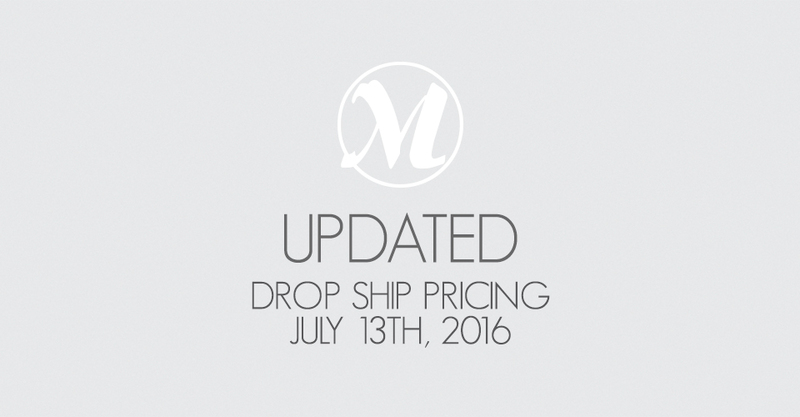 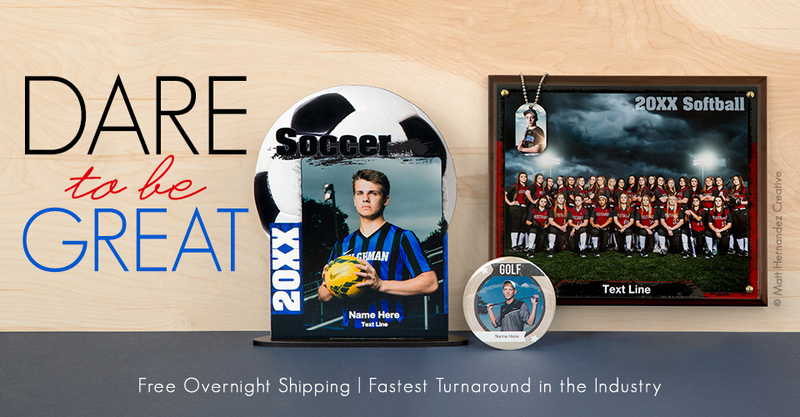 Drop shipping service changes effective July 13th. 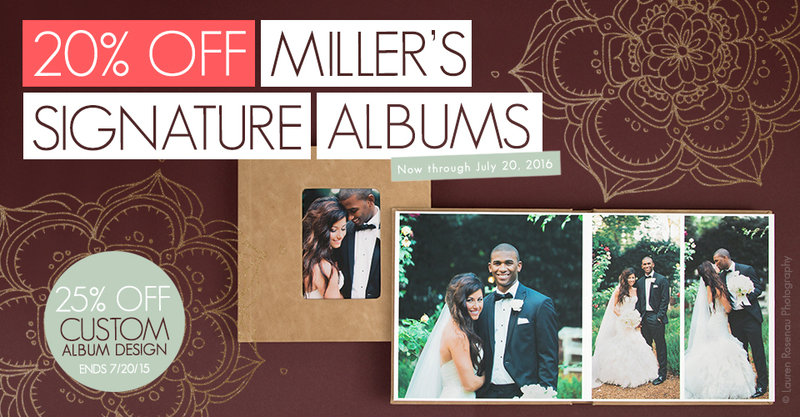 Now through July 20th, save 20% on Miller’s Signature Albums.